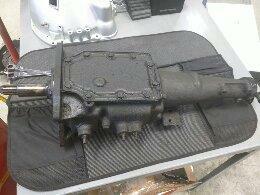 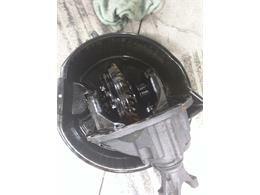 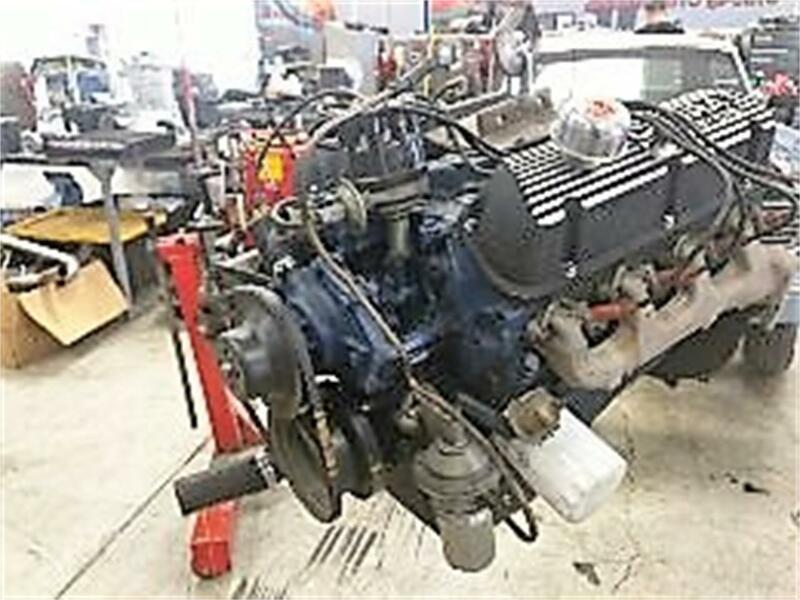 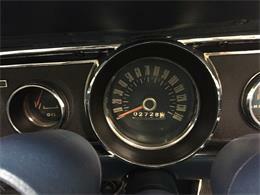 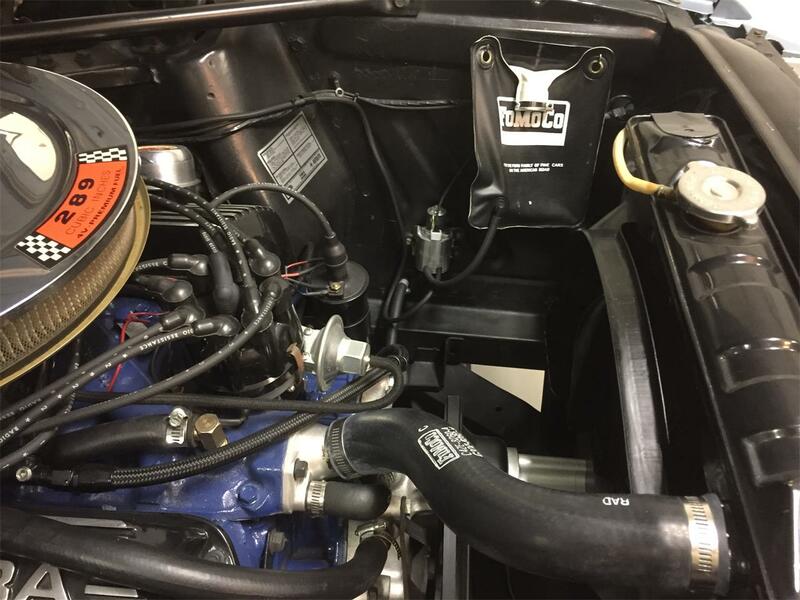 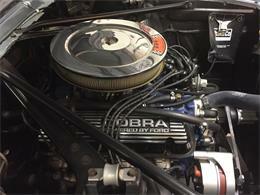 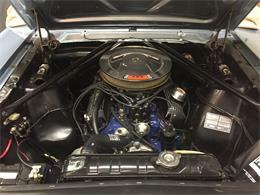 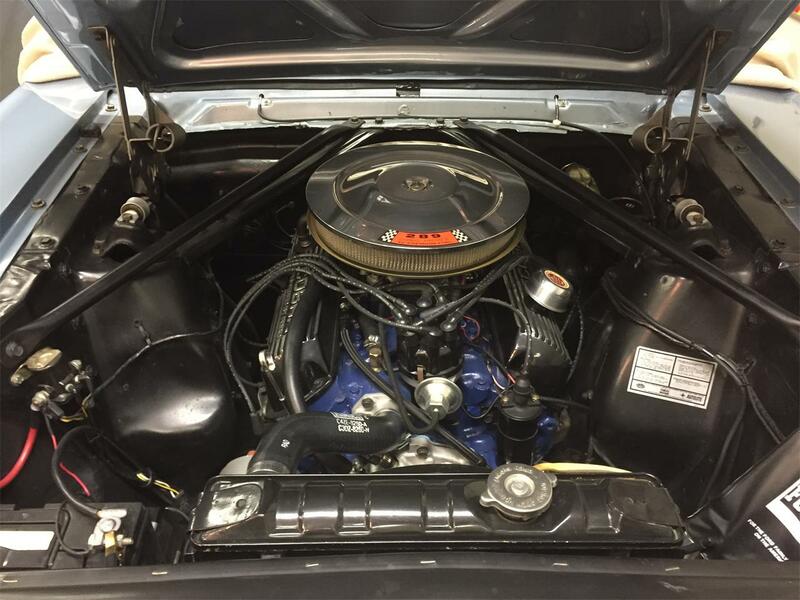 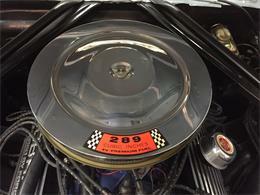 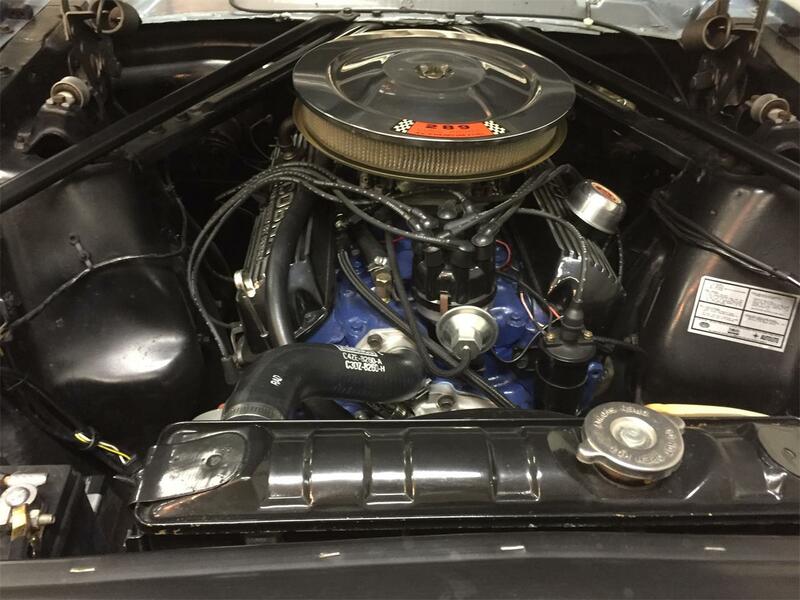 4 speed/ 289 cid 4 barrel like new condition. 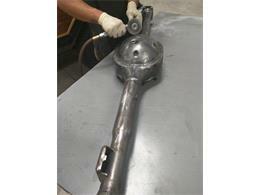 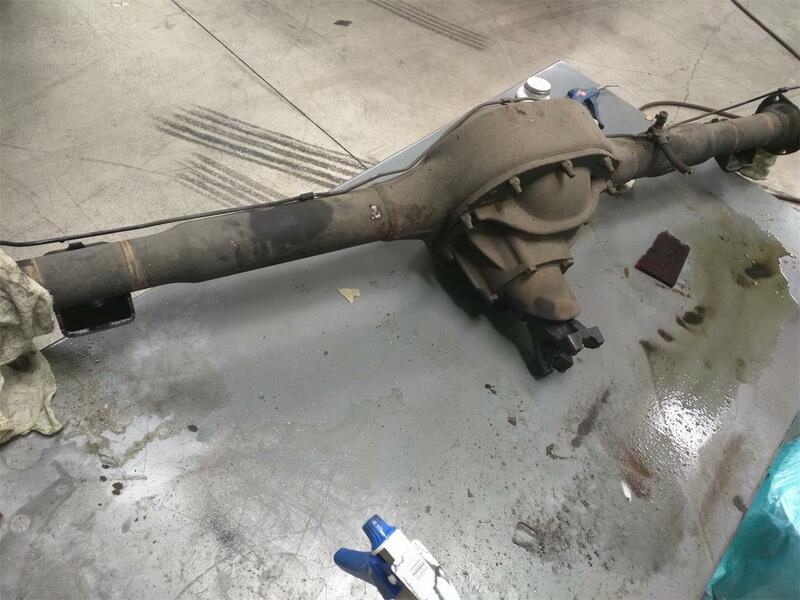 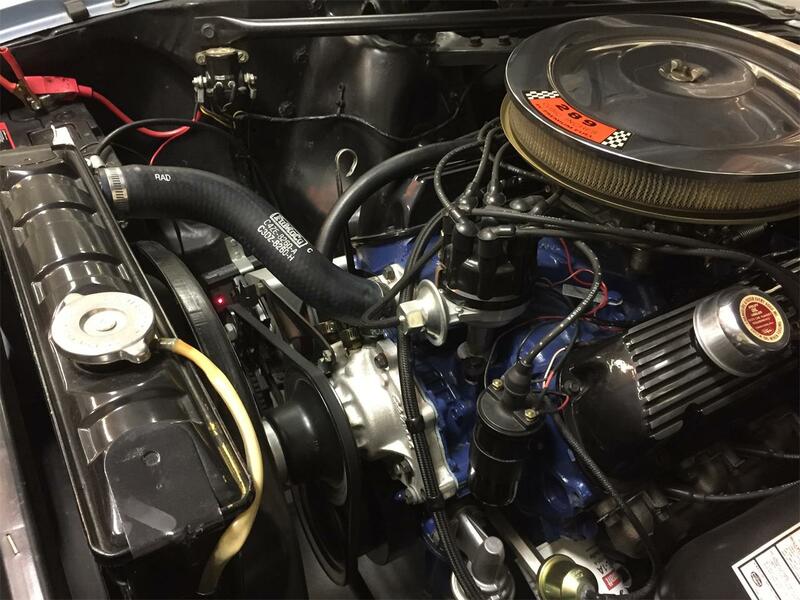 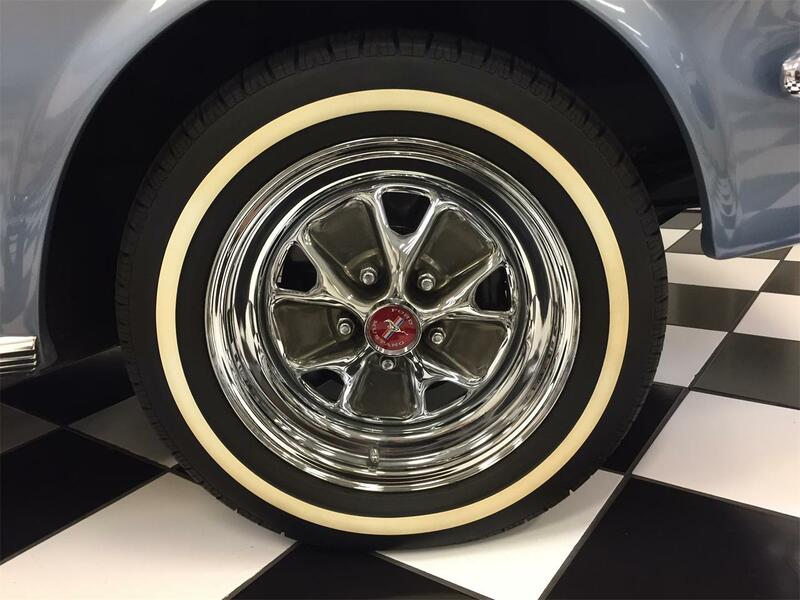 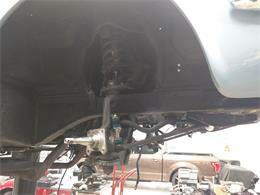 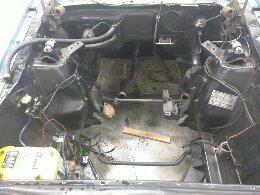 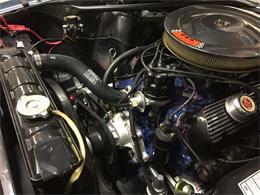 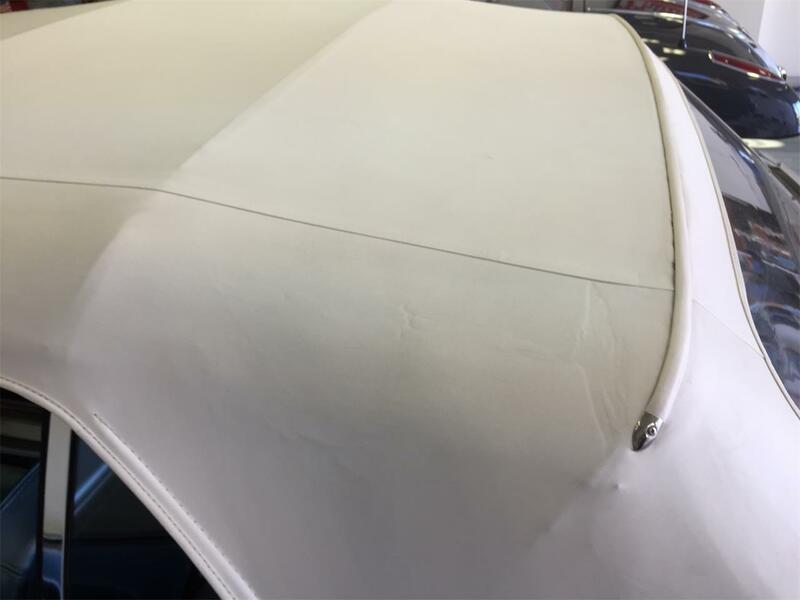 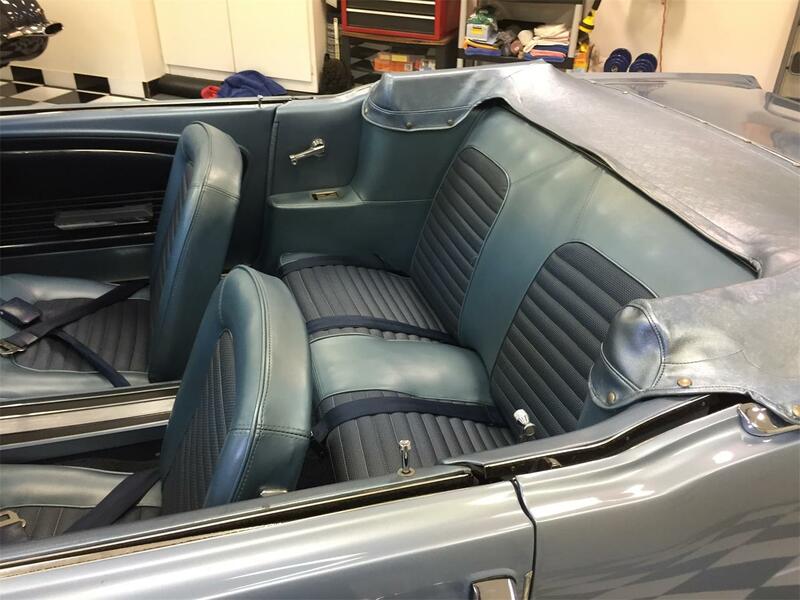 There is not a single mechanical component that hasn't been restored or replaced. 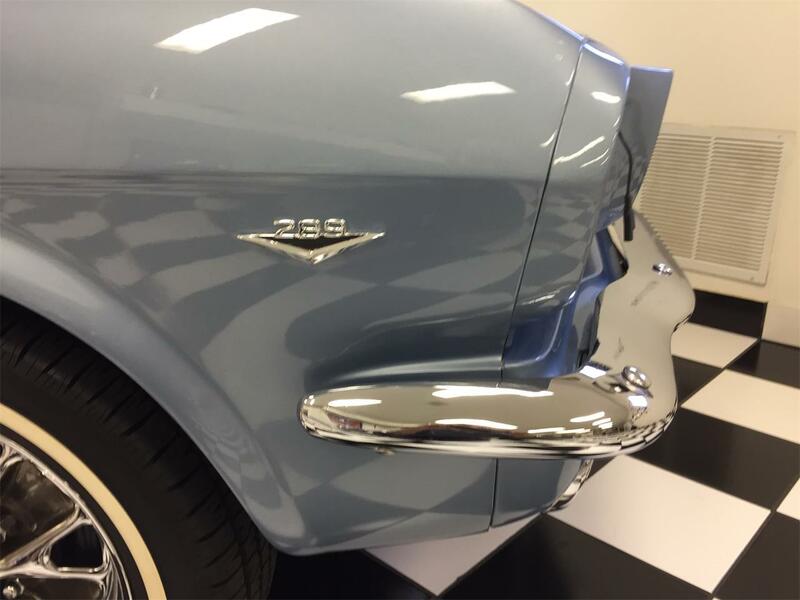 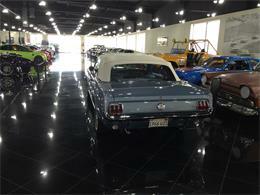 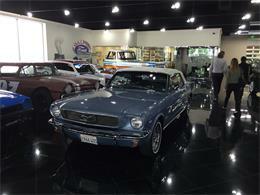 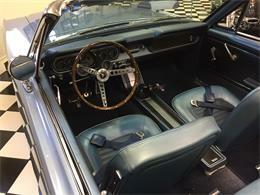 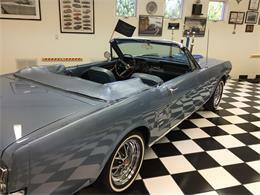 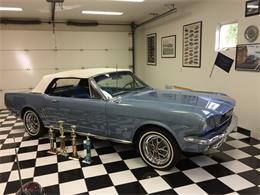 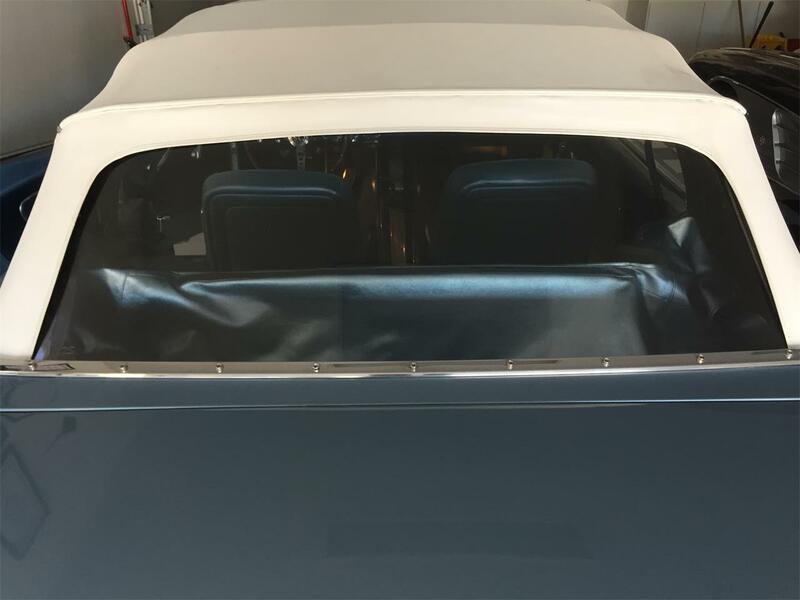 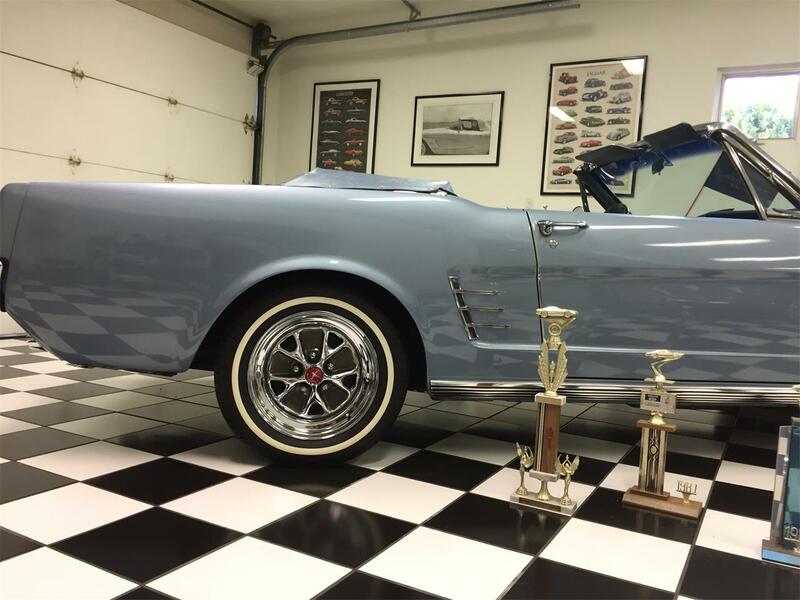 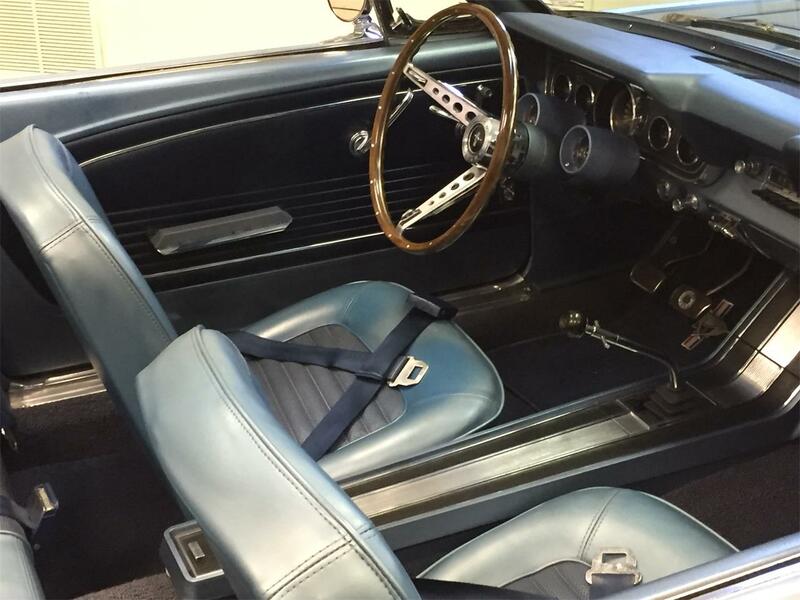 The car has won multiple "Best in Class" awards since it's initial restoration. 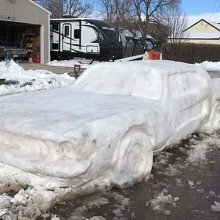 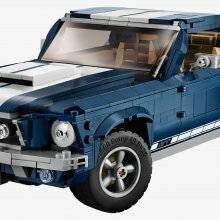 A great problem free car. 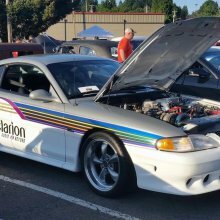 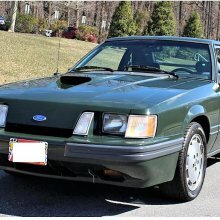 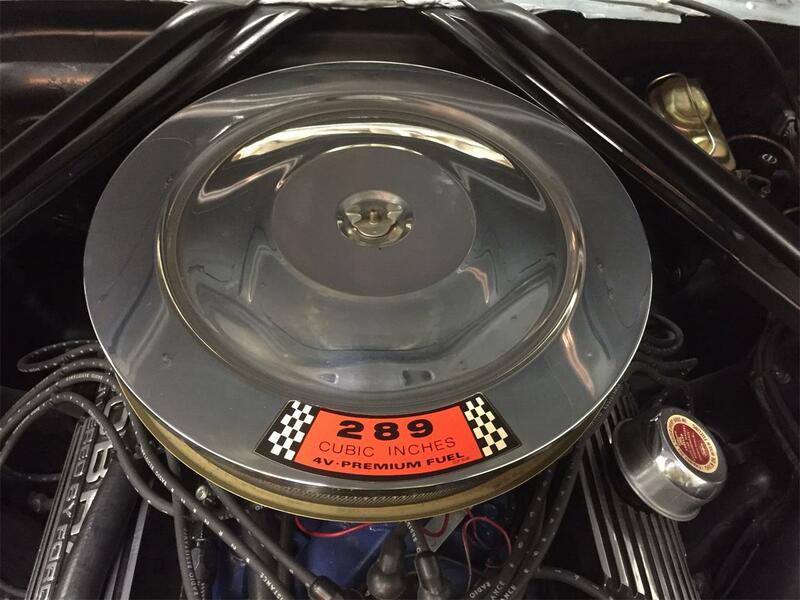 It has been driven only 284 miles since the mechanical restoration in 2016. 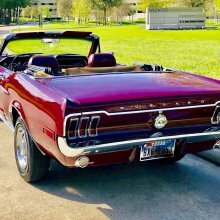 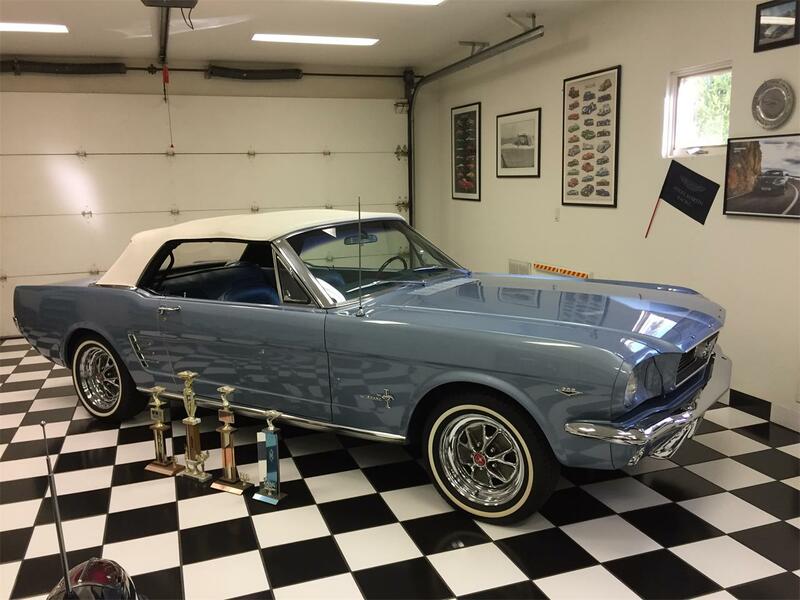 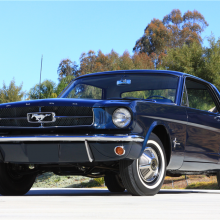 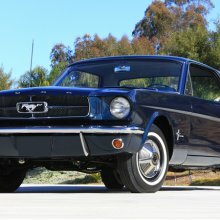 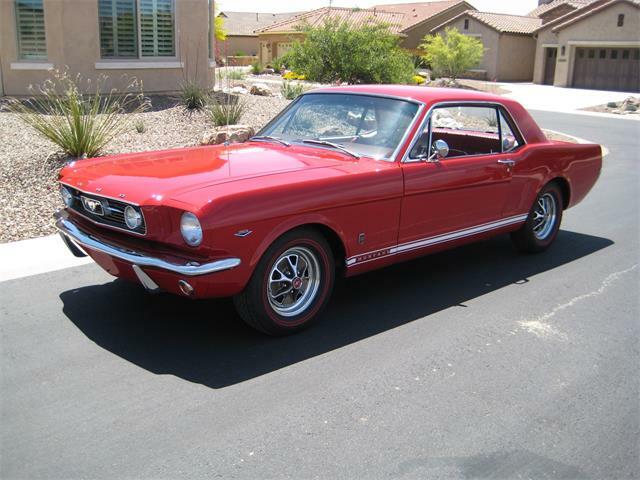 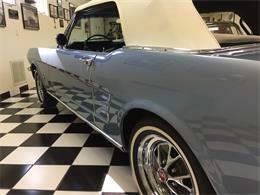 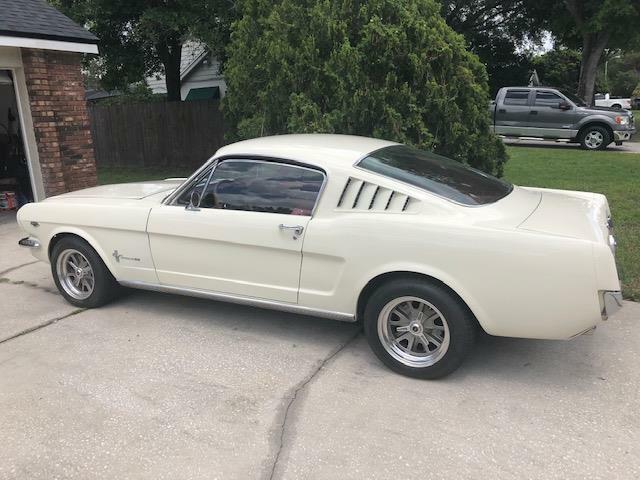 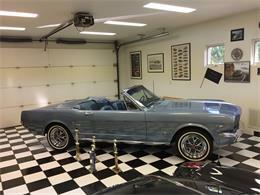 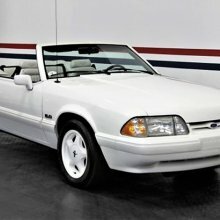 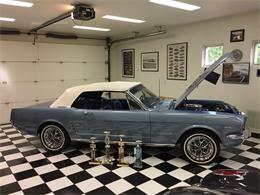 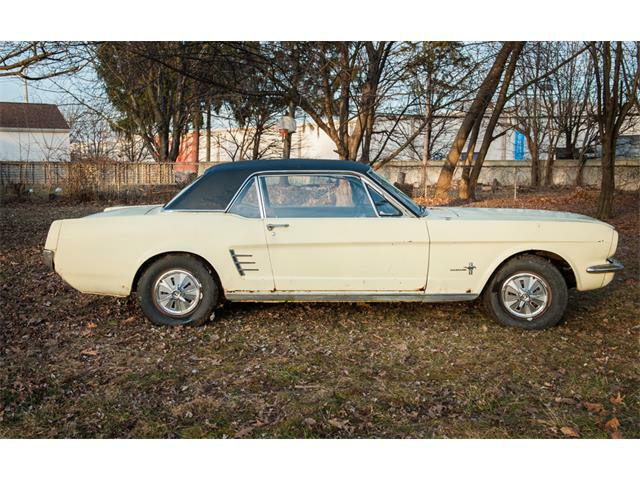 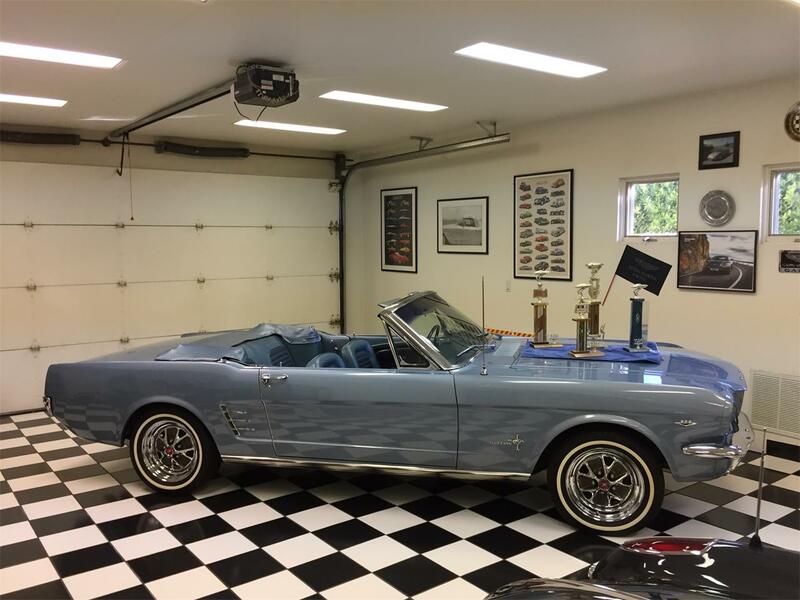 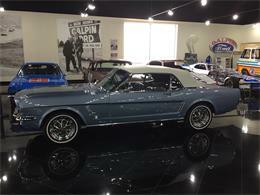 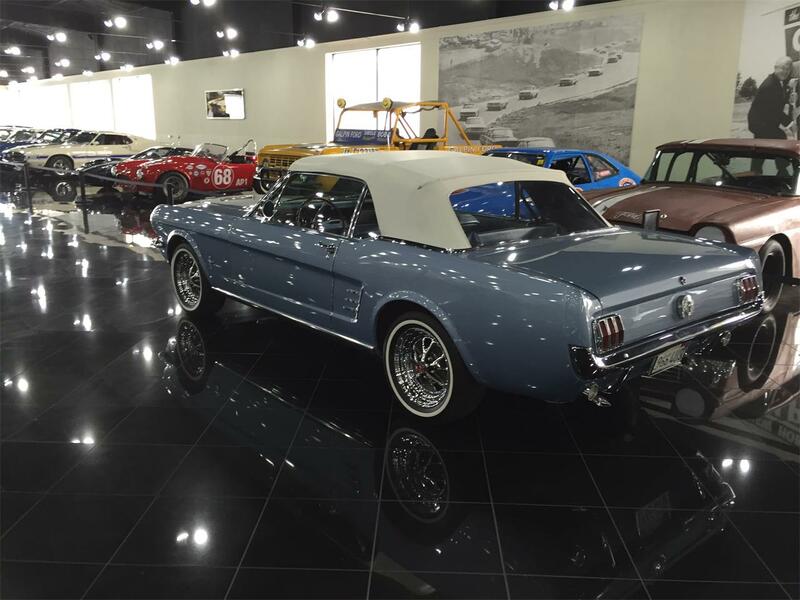 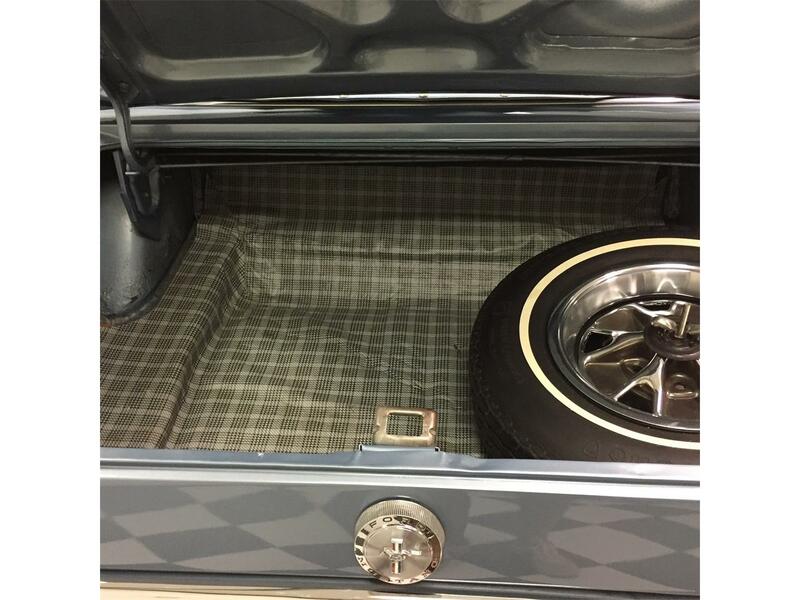 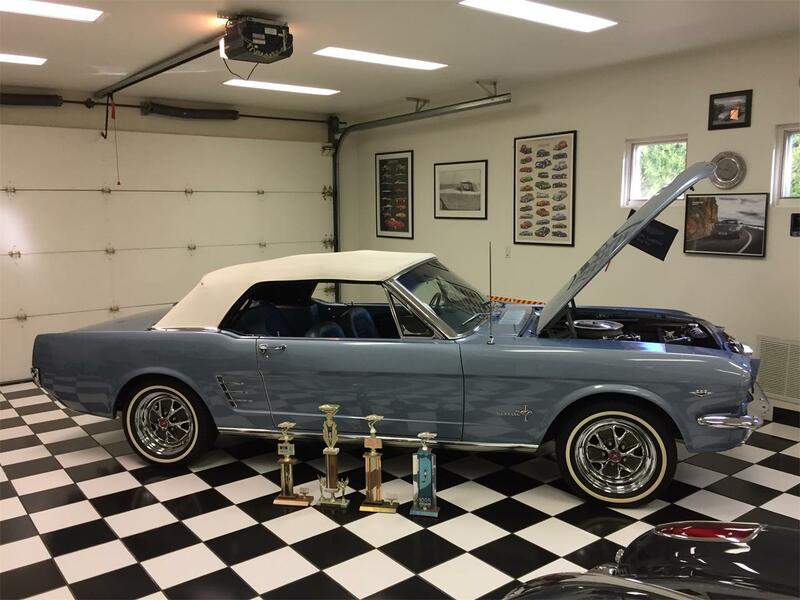 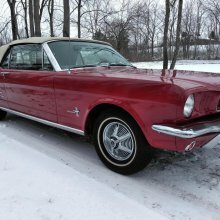 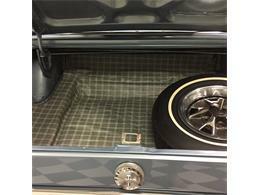 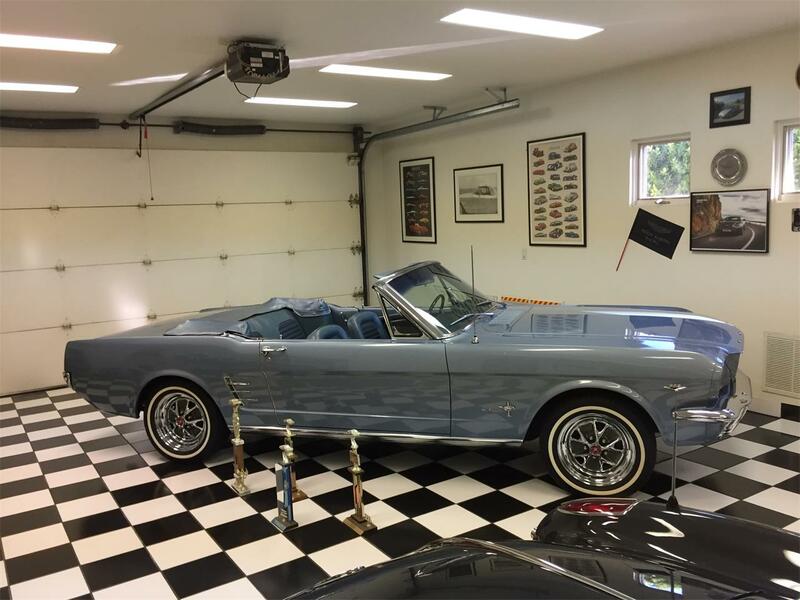 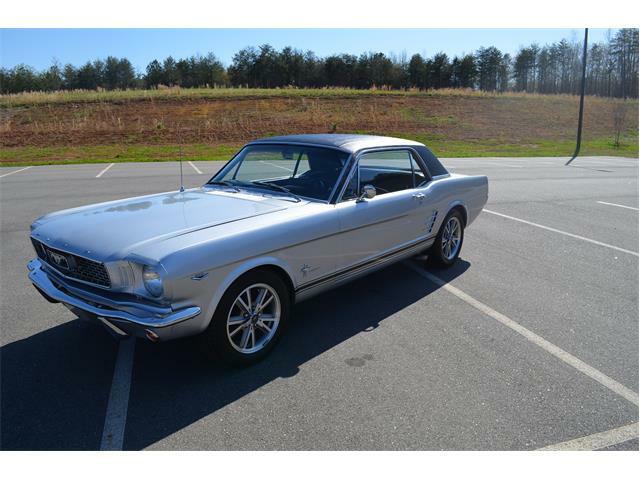 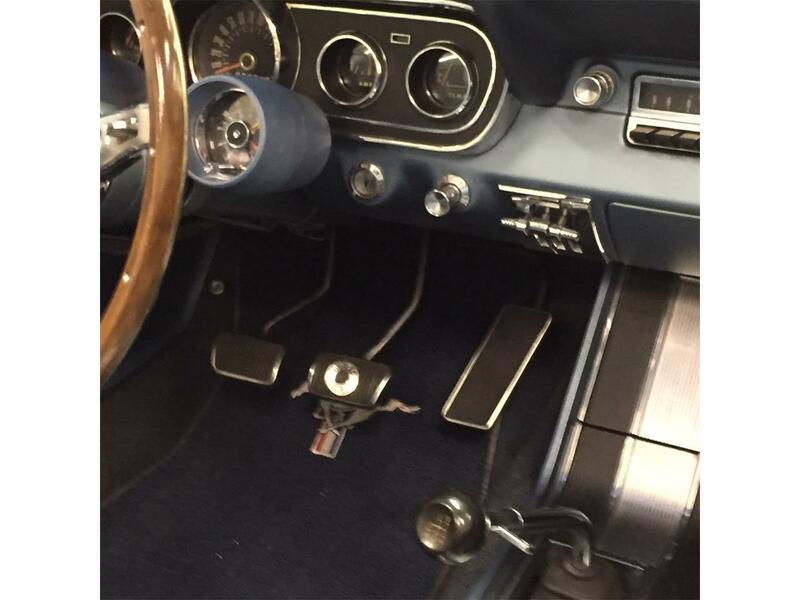 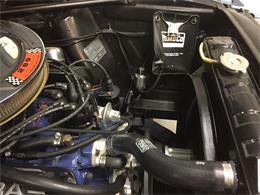 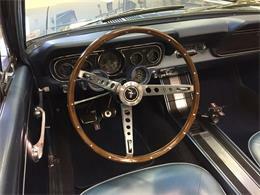 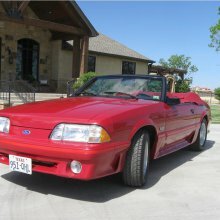 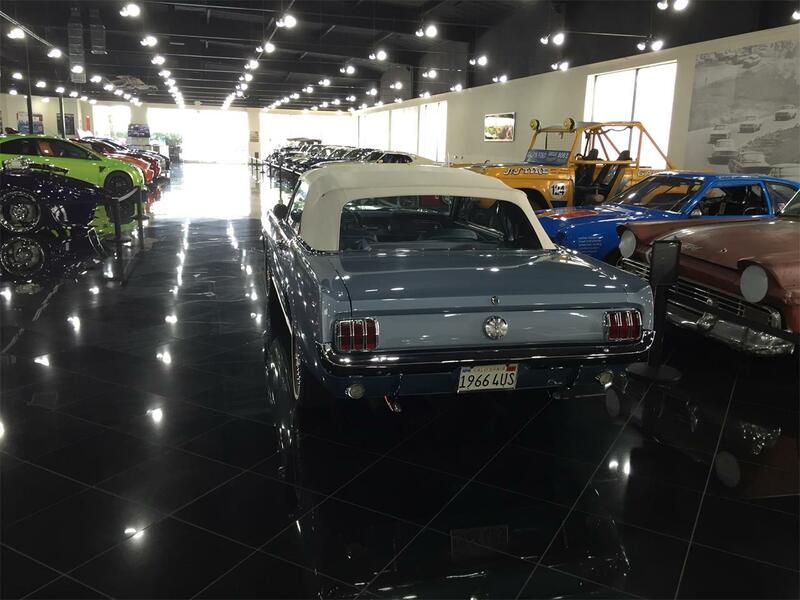 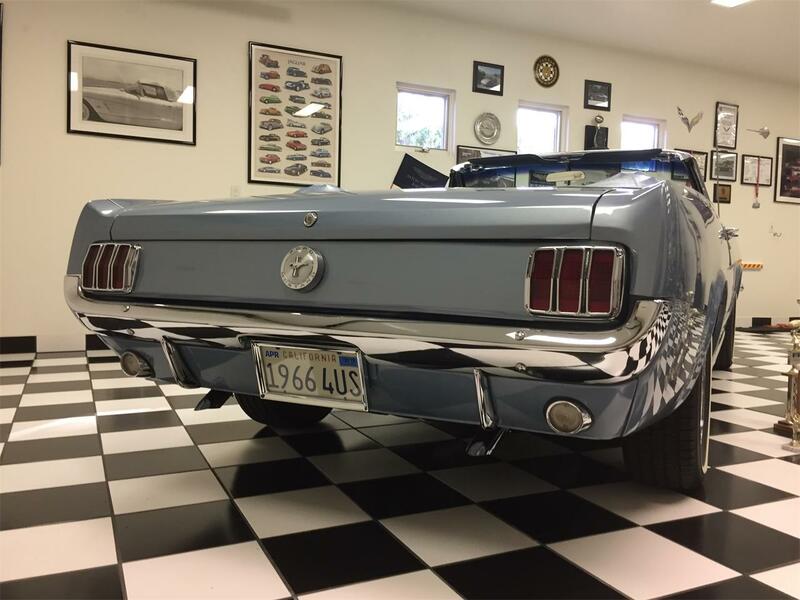 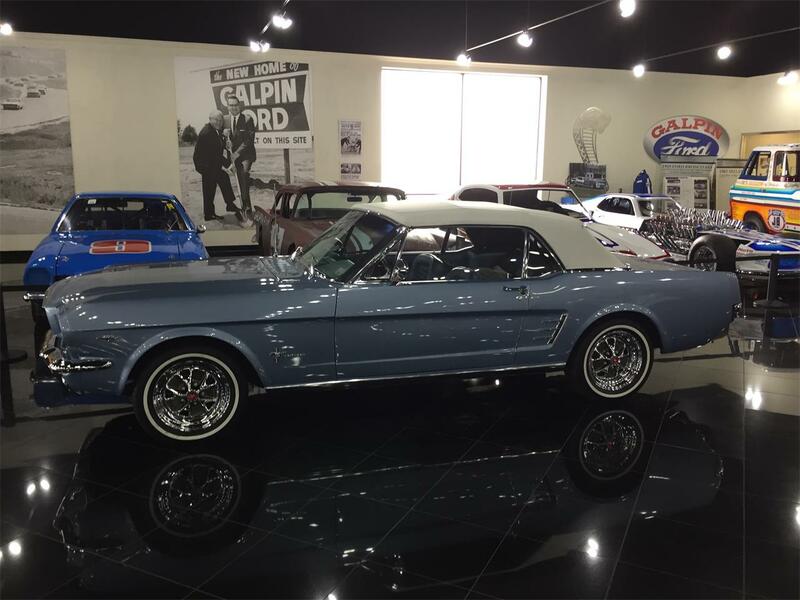 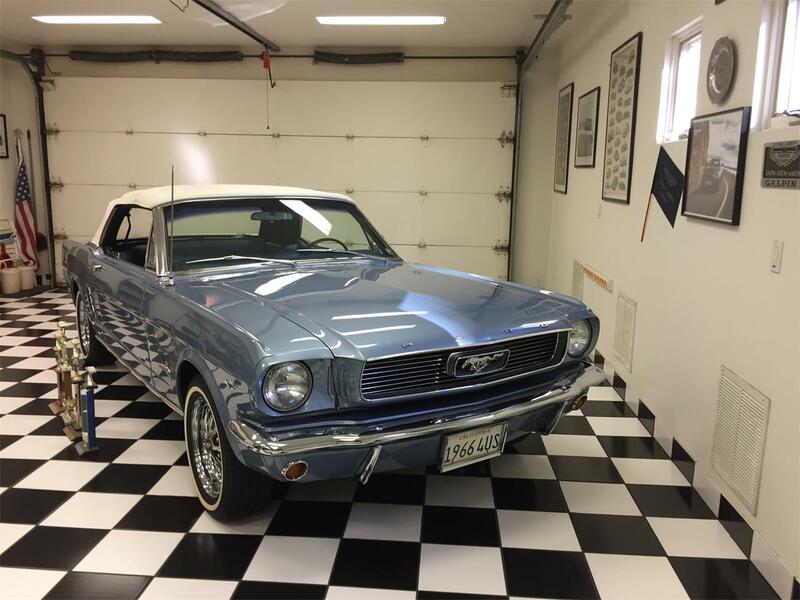 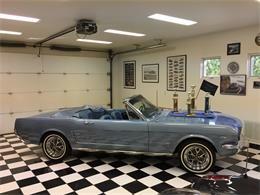 Hi, I'm interested in your 1966 Ford Mustang listed for sale on ClassicCars.com for $35,000.00.